The 3.7L Nissan 370Z has a lot to gain with a ECU Flash. 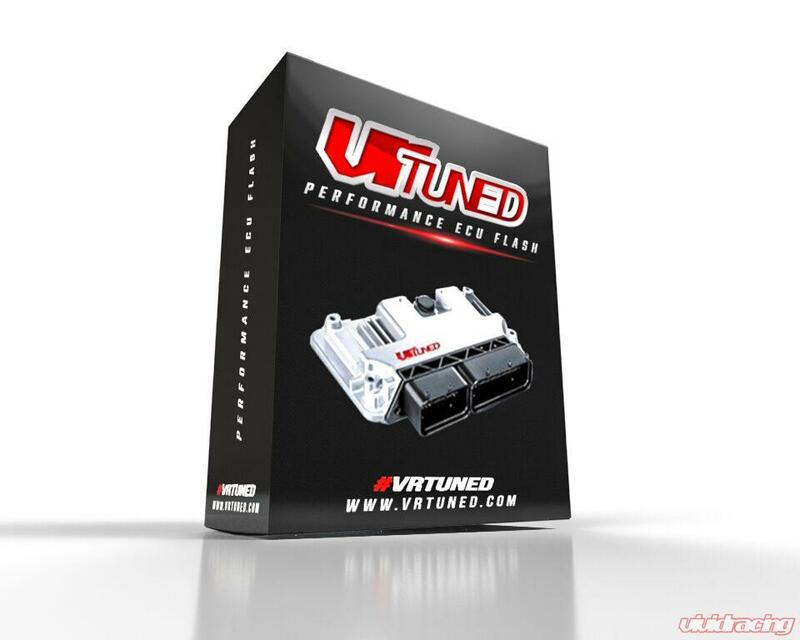 With our upgrade you gain quicker throttle response, increased torque, and a top end that pulls very hard to redline. Our test car was a 2010 which we dynoed;in about 65F temperature on 91 octane doing a 3rd gear pull. Typical drivetrain loss for a rear wheel drive only car is about 10%. Already having a catback exhaust and cold air intake, this 370Z was a bit stronger than its stock 337bhp from the factory. So our baseline test revealed 333 rear wheel horsepower and 273FT/LBs of torque. The ECU tune for the Nissan 370Z requires the ECU to be removed from the vehicle. 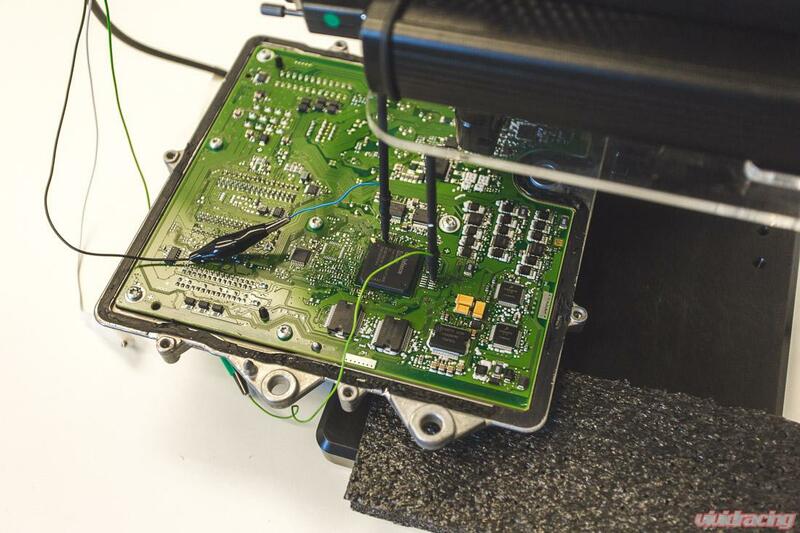 The ECU is located behind the glove box which you can follow our ECU Removal Instructions here. The post ecu flash upgrade was tested within hours of our baseline. The car then made 347rwhp and 282FT/LBs of torque. This gave us a Tuned gain of 14rwhp and 11FT/LBs of torque. 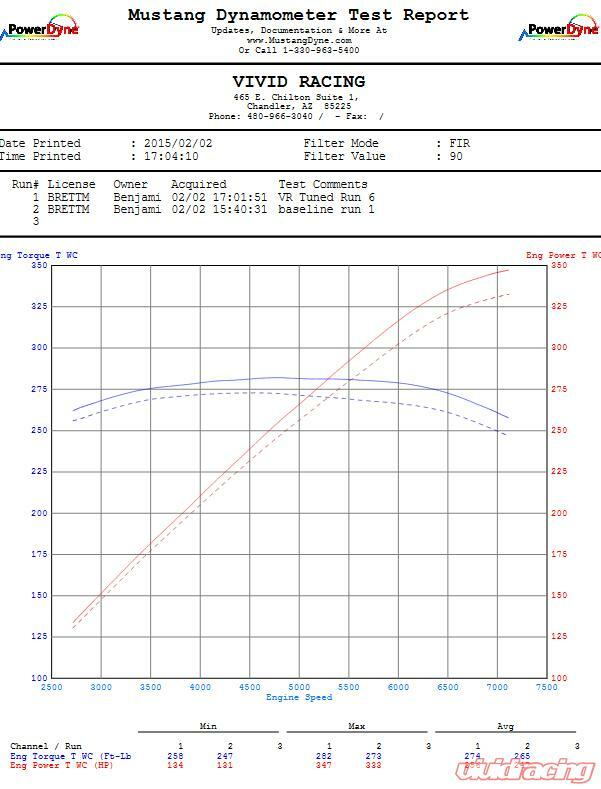 The torque gain was pretty consistent throughout the full RPM test pull where the horsepower gains started to show at about 4500 rpm to redline. In addition to the performance gains, the throttle is much more responsive and the car revs out quicker. 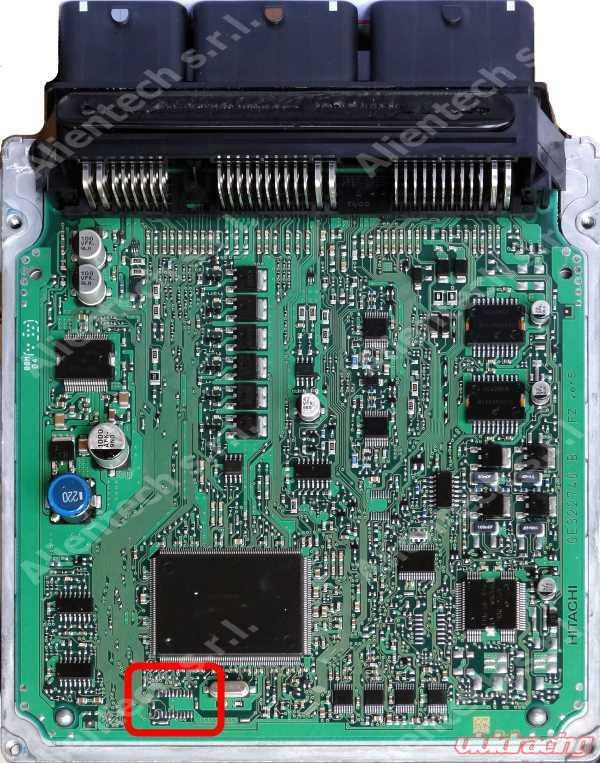 NOTE:;Upon ordering of this ECU Flash Tune, you will be required to send in your ECU. Once we receive the ECU and program it,we will ship it back to you via the method you select at checkout. Bench flashing requires the ECU to be opened. Soldering may be required to connect to the programming pads. We also use electrical contact pins to tie into the boards programming mode to read and write the file. We do store your stock file if you ever want to revert. Because the ECU must be removed and opened, if you are concerned with warranty, you may want to speak with your dealership. Removing the ECU takes about 20 mins and we have provided instructions linked above. With the VR Tuned ECU Flash, basic bolt-on performance parts will not require a retune of your ECU. Adding parts such as an exhaust, air intake, headers, plenum spacer, will all adjust with the tune. If you add higher octane fuel, the ECU will adjust accordingly. #1 priority; is our customer service to you! Our tuning is used worldwide. We can provide you a tuned file no matter the octane you get or the environment you live in. We do both EU and USA vehicles running 91oct (95ron) or 93oct (98ron). If you have any questions about this ECU Flash, please contact our friendly support team!